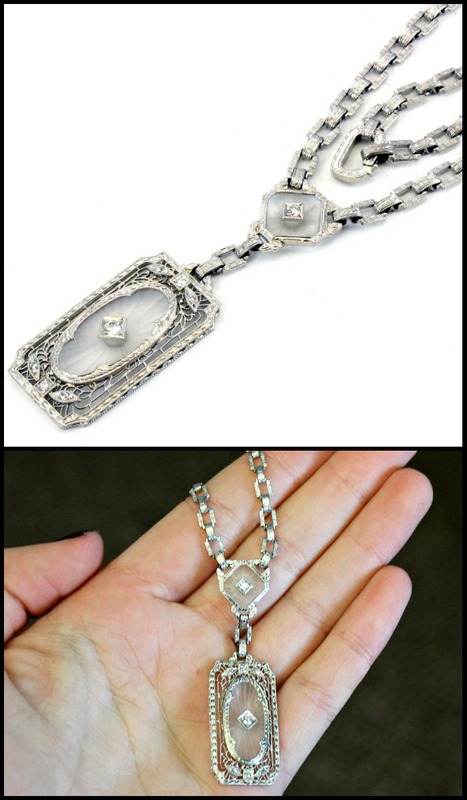 You are here: Home / Jewelry / Necklaces / Friday flashback: Camphor glass jewelry. Just Finish this blog, I have to say I’m a huge Fan of your blog, SO I linked out to you on my website. [https://www.gehnajewelry.com/].